But this story is a little more personal than that. You see, in Austin, allergies are sort of like a rite of passage. Move here (well no, actually don’t) and you will see for yourself. I’m on a daily routine of immunotherapy allergy drops and nasal spray to help subside my terrible indoor allergies. My husband is constantly trying out holistic methods to tame his Cedar Fever and reactions to pollen in the air outside. My youngest daughter not only has a snotty nose and sneezing for a good six months out of the year, but she’s got horrible dry skin to accompany it. We’ve tried just about everything to push allergies at bay and we are always at war with the air that we breathe. 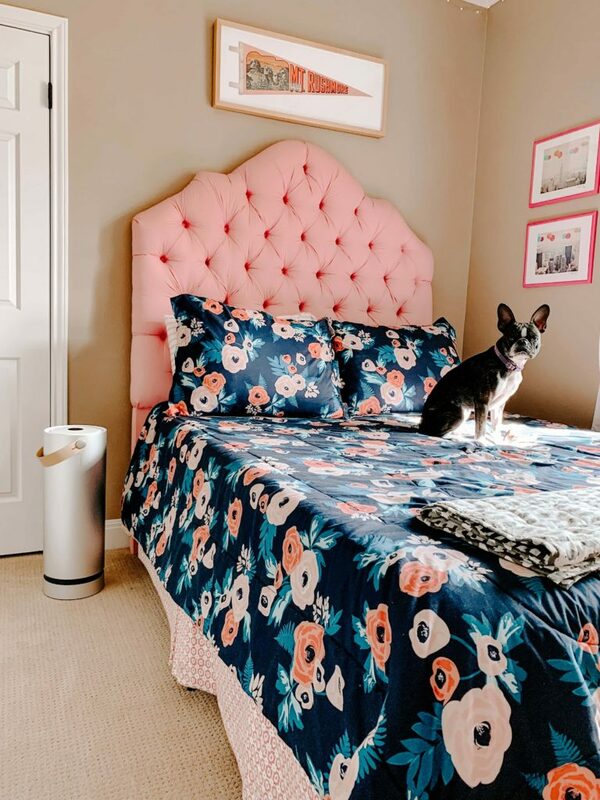 One thing I have never tried in my home was an air purifier, because when it comes to my own home, sometimes I will suffer for the sake of beauty…and let’s just say a pretty air purifier doesn’t exist…until now. 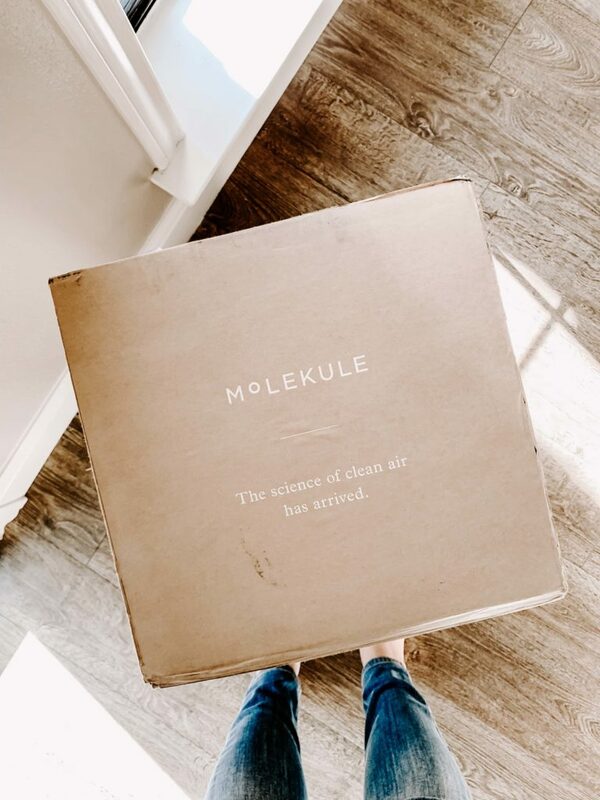 Meet the Molekule, the air purifier of the future with its unparalleled dual-filtration system and PECO technology, this revolutionary air purifier is the epitome of form meets function. 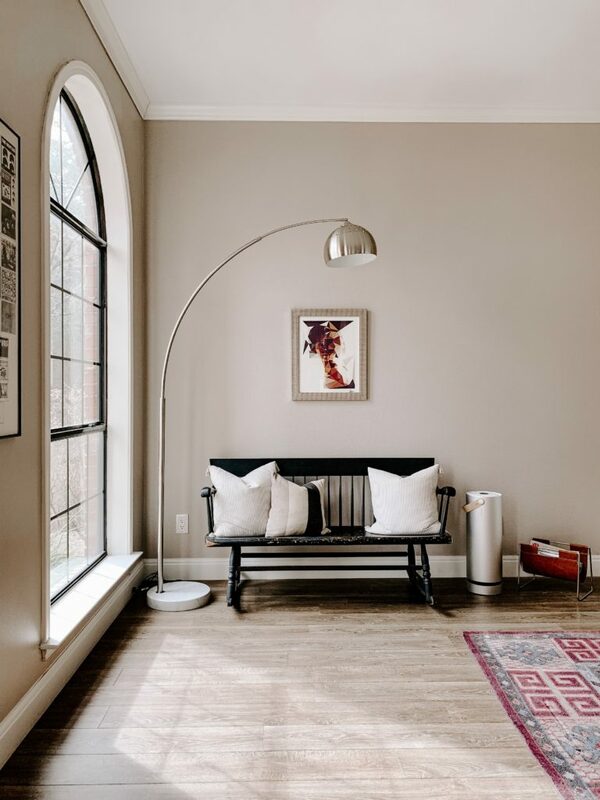 It is the first air purifier on the market to feature the patented Photo-Electro-Chemical Oxidation technology. Each purifier comes with two filters: a Pre-Filter and a PECO-Filter. 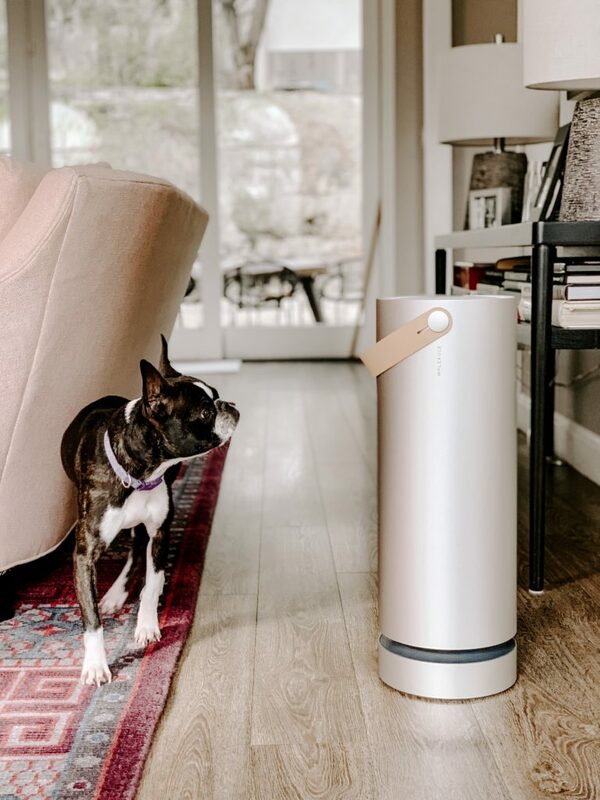 The Pre-Filter captures larger particles such as dust and pet hair, while the PECO-Filter is coated by the proprietary catalyst that breaks down pollutants and allergens at a molecular level when activated by light. WAAAAAY better than your standard HEPA filter. Crazy amazing right?! But for me, the best part is how pretty it is! 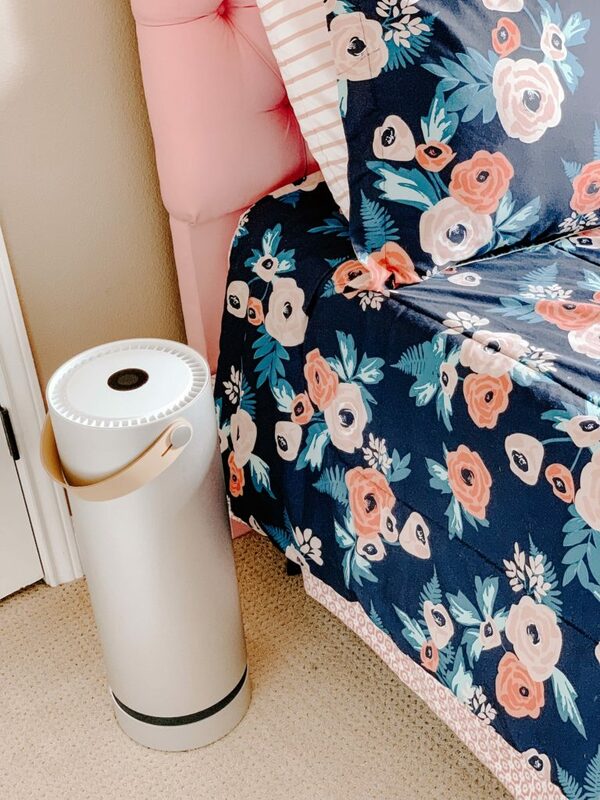 This gorgeous air purifier is crafted of an aluminum body and chic leather handle that makes it easy to tote from room to room in my house. I can now have something that is helping my family but also not sticking out like a sore thumb of ugliness. Since we popped this bad boy up a week or so ago, our sneezes have been few and far between and we just feel like we’re breathing fresher air. We’ve got a nutty little french bulldog, who sneezes basically in 5 minute intervals and she too is far less snotty! 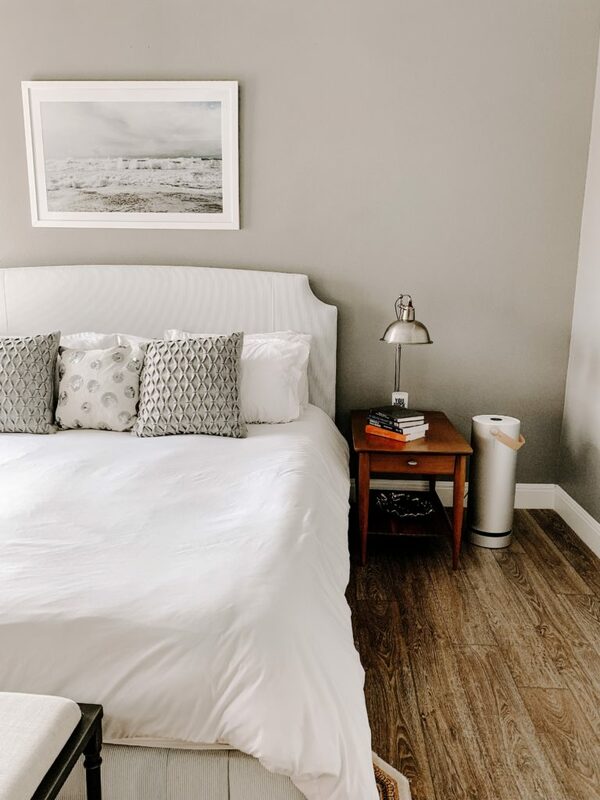 For me particularly, someone who has to use hypo-allergenic everything because of my severe dust allergy, I’ve noticed my sleep quality has improved and my face feels less puffy from swollen sinuses when I wake up in the morning. 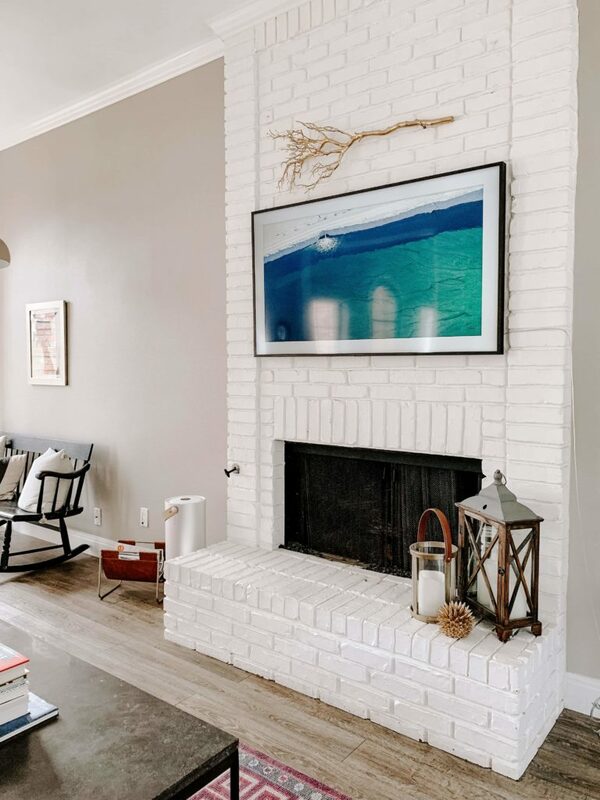 It also helps destroy those annoying chemicals in the home that we are exposed to like VOCs and other toxins, which is great because this is something I am so regularly exposed to on job sites that when I am at home, I don’t want to worry about even more chemical exposure. All in all, I am thrilled we were given this chance to clean the air around us. So much so that I’m a little spoiled by it and may decide to just never leave my house again. Ha! Note: This post cannot and does not contain medical or mental health advice. The medical mental health information is provided for general informational and educational purposes only and is not a substitute for professional advice. Accordingly, before taking any actions based on such information, we encourage you to consult with the appropriate professionals. We do not provide any kind of medical or mental health advice, other than those based on personal experience. THE USE OR RELIANCE OF ANY INFORMATION CONTAINED ON THIS SITE IS SOLELY AT YOUR OWN RISK. « YOU GOT THIS | Marie Kondo for what?